1 Bedroom Condo In Oliver - Brand New Bathroom! 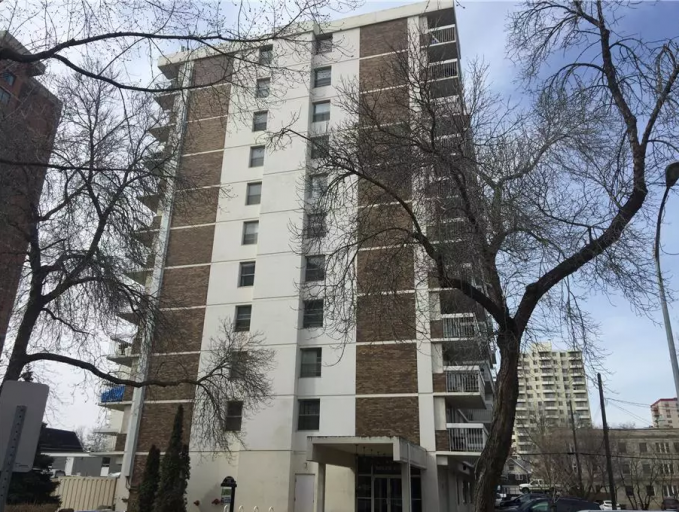 This unique one bedroom condo is located just off Jasper Ave and with close proximity to the River Valley. That means easy access to Grant MacEwan University and the entire Downtown Core! Located on the main floor this unit has large windows, filling the entire condo with natural light, and brand new paint on every wall! The unit is finished with stunning laminate flooring throughout, a large storage closet, and a brand new bathroom! Renovations were just completed! The large living room and dining area are the perfect place to entertain, and the kitchen has the perfect amount of cupboard and counter space, plus a fridge and stove. There is one spacious bedroom just off the hallway to the living room as well. The well maintained building has smart card laundry machines and a secured entry. Plus the unit comes with one assigned parking stall! 1 Bedroom Apt Availability - 1 Bedroom Condo In Oliver - Brand New Bathroom!